Coptic Christians are an ethnoreligious group indigenous to Northeast Africa who predominantly reside in the region of modern Egypt, where they are the biggest Christian denomination in the nation. Learn about the origin and significance of Coptic traditions in Christianity as well as the worldwide membership of Copts today. Coptics were one of the earliest Christian populations in the Middle East. Although integrated into the larger Egyptian nation-state, Coptics have endured as a distinguished religious community making up roughly 10 to 20 percent of the population. They pride themselves on the apostolicity of the Egyptian Church whose originator was the first in a continuous series of elders. 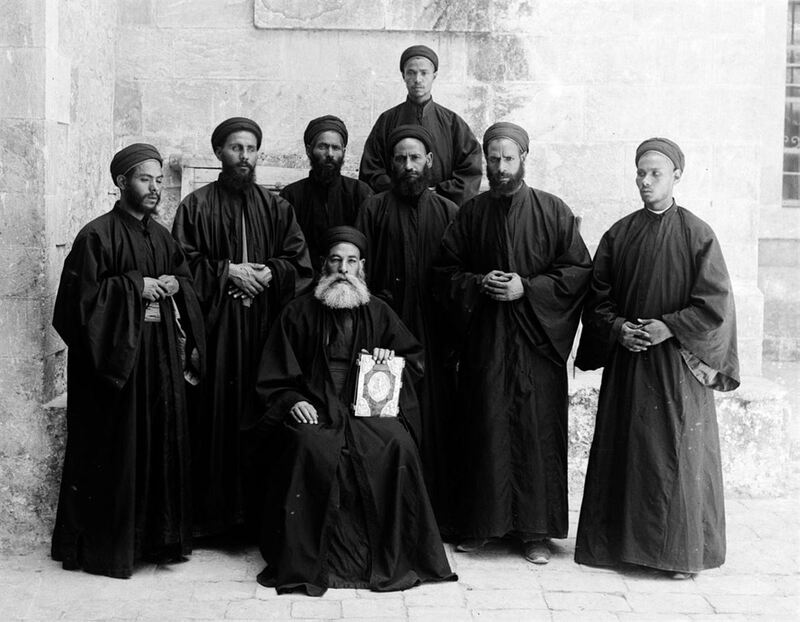 The main Coptic organization has been out of accord with both the Roman Catholic Church and the various Eastern Orthodox churches for the last 16 centuries. According to classical accounts, Christianity was originated within present-day Egypt by Saint Mark in Alexandria, soon after the ascension of Christ and during the reign of the Roman emperor Claudius around 42 AD. The impact that Saint Mark left in Egypt was a significant Christian following in Alexandria. Christianity spread throughout Egypt within half a century of Saint Mark's arrival in Alexandria, as is evident from a section of the Gospel of John, written in Coptic, which was discovered in Upper Egypt and can be dated to the first half of the 2nd century. Egyptian Coptic ancestry maintains a discrete ethnic identity from Muslim Egyptians, commonly renouncing an Arab identity. Genetically, Copts are a distinct population, though more nearly related to the Muslims of Egypt than to any other people. Like other Egyptians, Copts are a diverse community, with noteworthy genetic, ethnic, and cultural differences continuing between Copts from Lower and Upper Egypt. The Coptic language is the most current stage of the Egyptian language. Coptic refers more-so to the script or text rather than the spoken language itself. Even though this script was started as far back as the 1st century BC, it has been utilized in the writing of the Egyptian literature from the 1st century AD to the modern day. 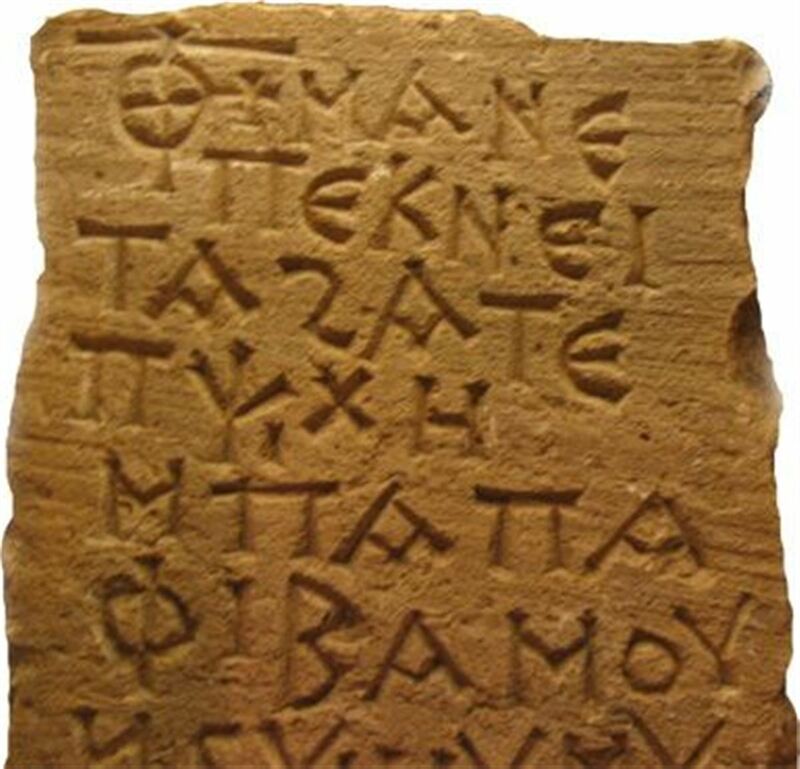 Coptic remained the spoken language of most Egyptians until it was gradually succeeded by native Egyptian Arabic around the 17th century, although it may have survived in isolated areas for longer. Today, Coptic is the primary language of only about 300 Copts around the world. It is also the ceremonial language of the native Egyptian Churches (the Coptic Orthodox Church and the Coptic Catholic Church). It is taught worldwide in many prestigious institutions, but its teaching within Egypt is still limited. Sahidic: Theban or Upper Egyptian. Bohairic: The dialect of the Nile Delta and of the medieval and modern Coptic Church. An Oriental Orthodox Christian church based in Egypt, Northeast Africa, and the Middle East. The leader of the Church and the Apostolic See of Alexandria is the Patriarch of Alexandria on the Holy See of Saint Mark, who also embodies the authority of Coptic Pope. The See of Alexandria is nominal, and today the Coptic Pope leads from Saint Mark's Coptic Orthodox Cathedral in the Abbassia District in Cairo. The church observes the Alexandrian Rite for its liturgy, prayer and devotional heritage. With 18–22 million members worldwide, whereof about 15 to 18 million are in Egypt, it is the country's largest Christian denomination. The Coptic Catholic Church is an Eastern Catholic "Particular church" in full communion with the Roman Catholic Church. The Coptic Catholic Church uses the Alexandrian Rite. 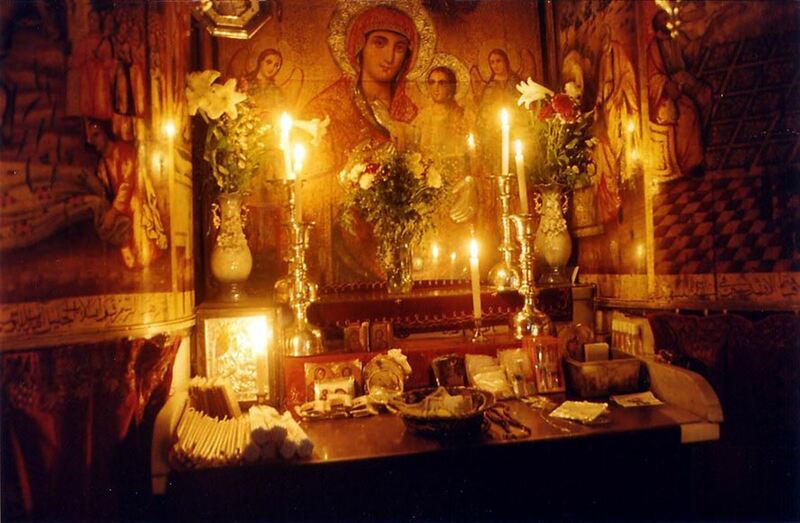 Uncommon among Eastern Catholic Churches, it employs the Coptic language in its services, while the Ethiopian Catholic Church and Eritrean Catholic Church use the Alexandrian Rite in the Ge'ez language. The contemporary Coptic Catholic Patriarch of Alexandria is Ibrahim Isaac Sidrak, who succeeded Antonios Naguib in 2013. The facilities of the Patriarchate are placed in Cairo. 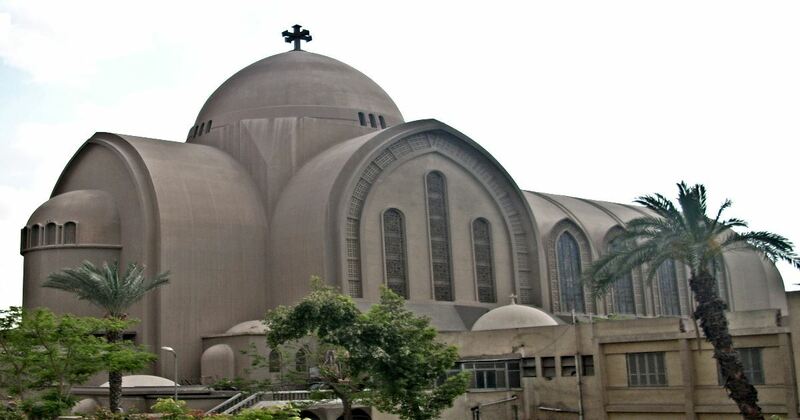 The Patriarchal Cathedral of Our Lady of Egypt is in Nasr City, a suburb of Cairo. 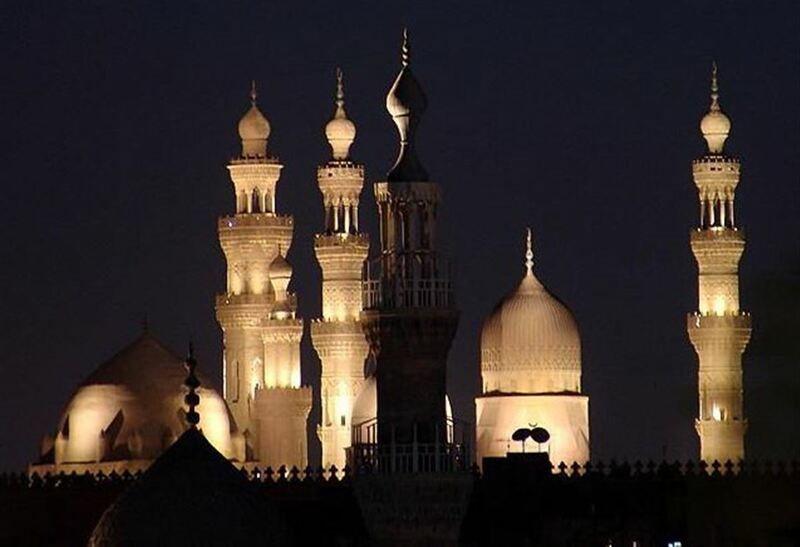 Religious liberty in Egypt is hindered to ranging degrees by prejudicial and prohibitive state policies. Consequently, Coptic Christians, being the biggest religious minority in Egypt, are negatively affected by religious persecution. Copts have endured growing marginalization after the 1952 coup d'état led by Gamal Abdel Nasser. 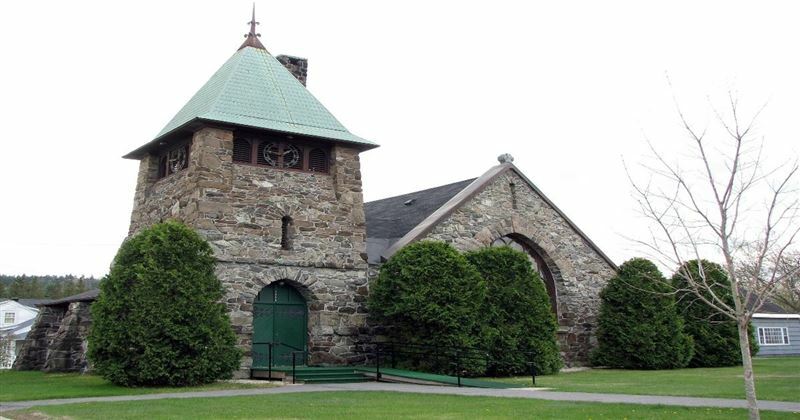 Until lately, Christians were expected to receive presidential approval for even trivial renovations in churches. Although the law was lessened in 2005 by giving the authority of approval to the governors, Copts continue to face many obstructions and constraints in building new churches. These limitations do not apply for building mosques. The Coptic fellowship has been targeted by hate crimes resulting in Copts being martyrs of murder by Islamic extremists. The most notable was the 2000–01 El Kosheh attacks, in which Muslims and Christians were involved in bloody inter-religious conflicts following a dispute between a Muslim and a Christian. "Twenty Christians and one Muslim were killed after violence erupted in the town of El-Kosheh, 440 kilometers south of Cairo". In February 2001 a new Coptic church and 35 houses belonging to Christians were burned. Persecution of Copts has occurred throughout their history, however, the Human Rights Watch has noted: "growing religious intolerance" and sectarian violence against Coptic Christians in recent years, and a failure by the Egyptian government to effectively investigate properly and prosecute those who are responsible. Being in countries with Muslim majorities (Egypt, Sudan, Libya), the proportion of the residents that are Copts is a continuously disputed matter, frequently for reasons of religious resentment and hostility. The Coptic community in Egypt is challenging to measure because researchers are prevented by Egyptian officials from asking a survey participant’s religion, but some reliable estimates assert that Coptic Christians represent from 5 to 10 percent or less of a population of over 83 million Egyptians while other nonpartisan and Christian authorities estimate much higher numbers, up to 23 percent of the population. The Coptic community in Sudan is at about half a million or 1 percent of the Sudanese population. The Coptic community in Libya is about over 60,000 or 1 percent of the Libyan population. Outside of the Coptic main area of residence within portions of present-day Egypt, Sudan, and Libya, the largest Coptic diaspora population is located within the United States, Canada, and Australia. 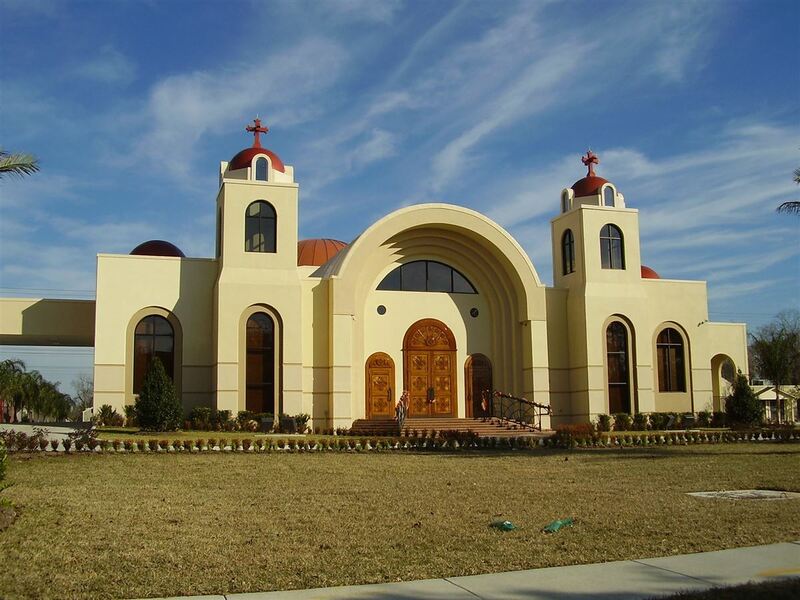 The Coptic American population is considered to estimate about 200,000. The Coptic Canadian and Australian populations are considered to total about 50,000 for each country. GotQuestions | What is Coptic Christianity? Originally published November 02, 2018.